A straw coloured golden ale with an initial hit of cut grapefruit zest giving way to a deliciously sharp sherbet finish. At under 4%, this classic is an easy drinking year round favourite. 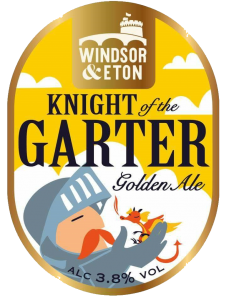 CAMRA 2018 Champion Beer of Britain. Golden Ale – Bronze Award. 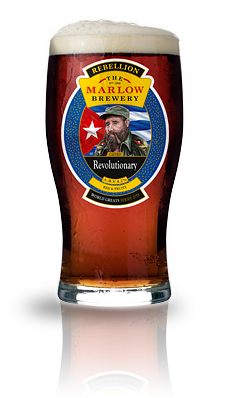 Revolutionary is a Red ale with roasted malt character and fruity hop notes. Small additions of roasted and black malts create the deep red hue as well as a depth and complexity. Subtle use of Azacca and Citra hops add a tropical / citrus fruit character. A full bodied porter laced with cherry almond flavouring supported by the excellently hard water of Burghfield. A light malt IPA with both UK & US Hops. 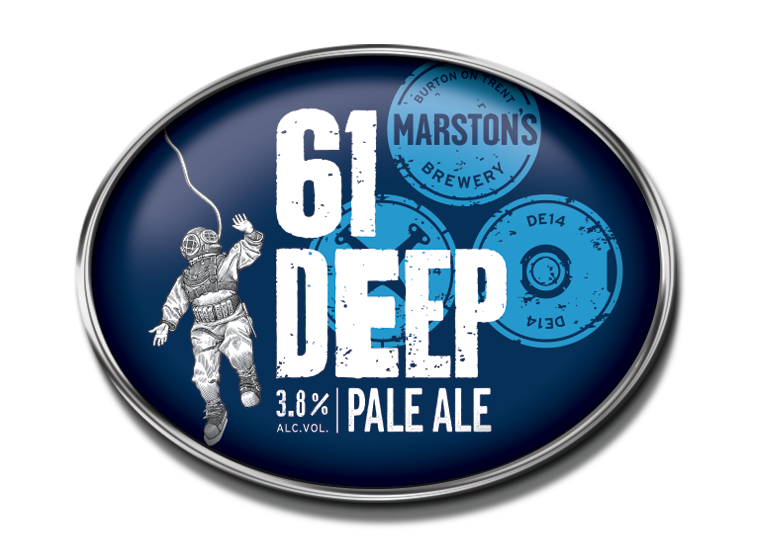 61 metres is the depth of the well at the Marston’s Brewery that gives this refreshing pale ale it’s name. The five American and Australian hops give it it’s fresh, zesty aroma, whilst the tropical fruit and citrus notes make it extremely drinkable.